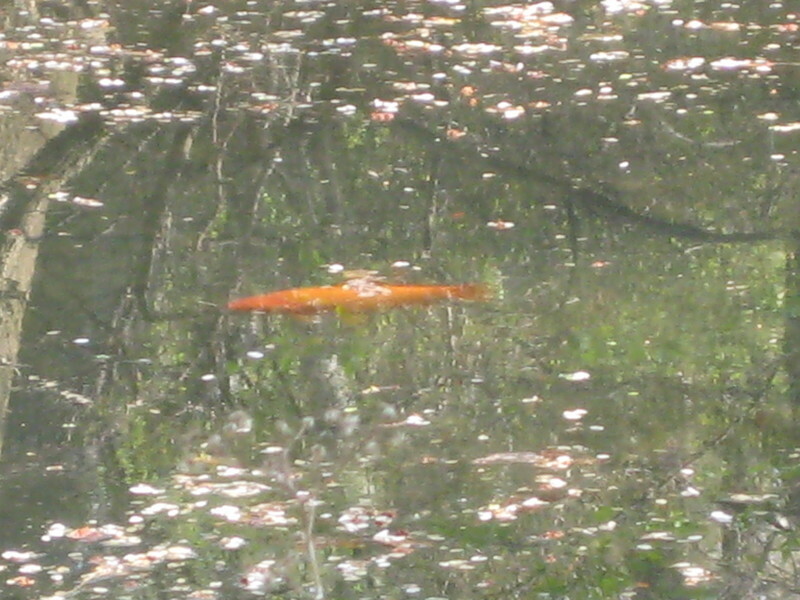 I saw this fish in the middle of Central Park in a small duck pond. I think me photo looks like a Monet. i love the haiku. you write it, don't you? so fun.